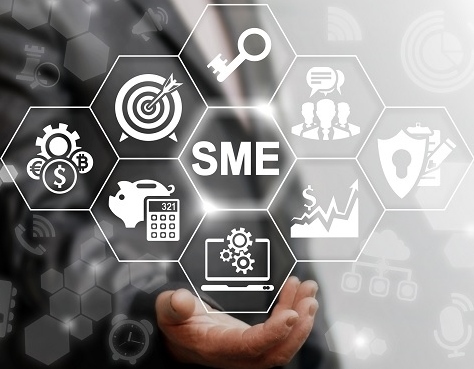 SME fund legislation will "fill the void"
The government introduced the legislation last week to establish a $2bn securitisation fund to help small and medium businesses get better access to finance. The fund, which will allow for smaller banks and non-bank lenders to on-lend to SMEs on more competitive terms, was announced towards the end of last year. SMEs can find it difficult to obtain finance other than on a secured basis and can find it difficult to access additional funding once they have pledged all their real estate as collateral. The fund was developed to unlock a competitive funding source for those smaller lenders, allowing them to compete with the major banks. Wayne Morris, CEO of FIFO Capital, said the fund would “fill the void where banks are not able to support or willing to support SMEs”. He explained, “The upside is that this gives second tier lenders affordable funding they can pass on to clients; this in turn will create more opportunity and access to funding. Cost of funds will come down, which creates more opportunity for competition and growth. “The problem is small businesses don’t have expansion plans as they don’t have access to funds – this initiative creates that opportunity which creates growth, jobs, and ensures businesses can capitalise on opportunities.